This year, Battaglia Homes, one of the premier luxury custom home builders in Hinsdale, was awarded Two Gold Key Awards for excellence in new custom home construction for two homes built in Hinsdale. The first is a gorgeous French-inspired home distinguished by a flared hip roof and rounded dormer. The home’s exterior boasts an elegant limestone entry, intricate brick-work on the facade and chimneys, and finely detailed copper features on the dormer, gutters and down spouts. 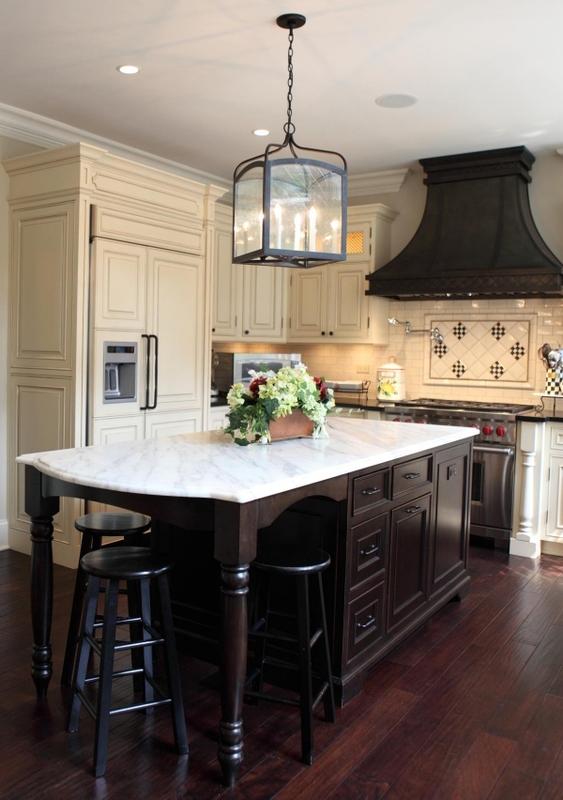 The interior shows off a gourmet French style kitchen with luxurious custom cabinets complete with integrated appliances and beautiful marble and granite countertops. 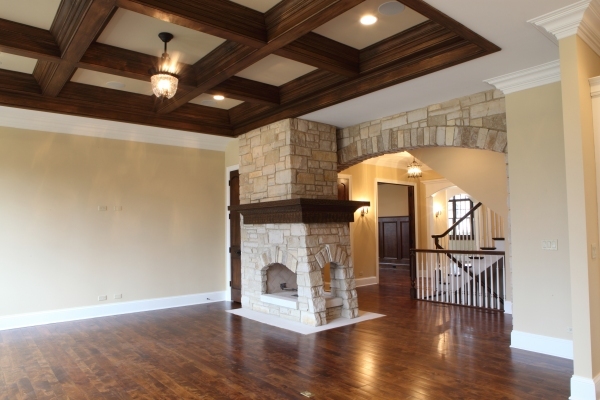 Additional features include wide-planked walnut flooring, elaborate three piece crown molding, coffered ceilings and wainscoting. View additional pictures of this award-winning Battaglia custom built home. 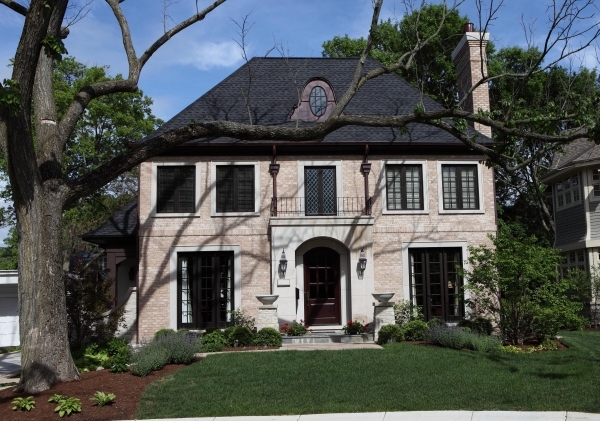 The second home is a traditional stone and stucco on South Washington Street in Hinsdale. The home’s first level floor plan is designed around a dramatic free-standing three-sided stone fireplace as the focal point. The home features exceptional amenities including custom designed cabinets, granite countertops, white birch hardwood flooring, white birch custom milled staircase, three piece crown molding, coffered ceilings and travertine stone tile. The home offers a spacious floor plan including six above-grade bedrooms, six full-baths and three half-baths. The lower level invites visitors to an extra large entertainment area complete with a stone fireplace and radiant heat flooring. View additional pictures of this award-winng Battaglia custom built home. Choosing a highly experienced, hands-on builder, like Carlo Battaglia, will ensure you get the very best in quality craftsmanship and a great custom home building experience. Contact Battaglia Homes today at 630-669-4280 to discuss ideas for building your dream home.